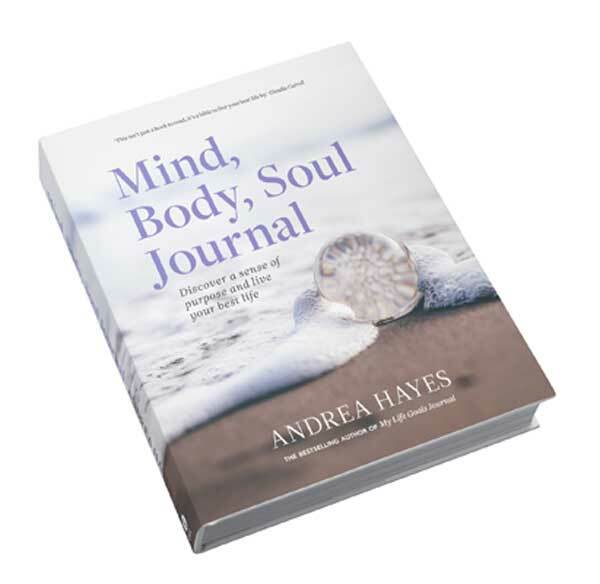 Congratulations from all at IWD to our editor, Andrea Hayes, who has just released her fourth book, ‘Mind Body Soul Journal’ which is a follow up to her bestselling ‘My Life Goals Journal’. If you want to live your best life in 2019 then this book is for you, or maybe it could be the perfect thank you gift idea for your special gal pals who are your bridesmaids. This timeless journal, beautifully illustrated with pages for monthly journaling, is an indispensable companion if you want to live a more focused, positive life in 2019. And if you don’t believe us just look at what people are saying about this beautiful journal.